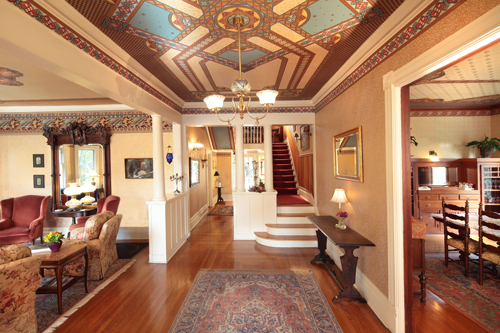 Calderwood Inn is a grand, historical 1902 Queen Anne Victorian with siz guest rooms, all with private bath. 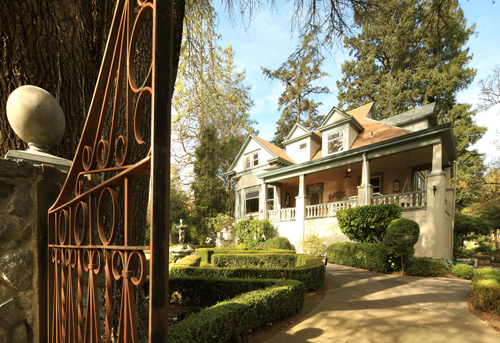 The inn is surrounded by lush gardens, koi pond, fountain and ancient trees. The Healdsburg Plaza is a short 3 block walk. 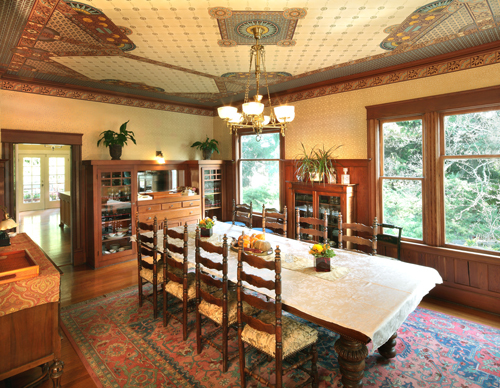 Guests enjoy an evening wine hour and a full gourmet breakfast. 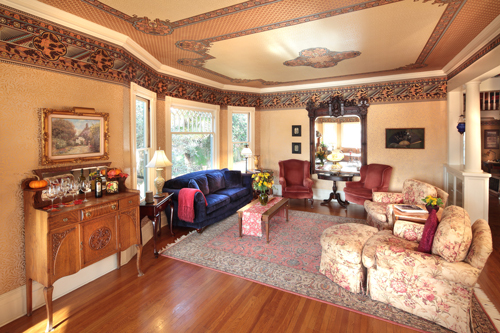 Let us share our warm hospitality and the elegance of our inn as you enjoy the beauty of the northern Sonoma County wine country.